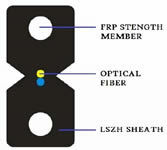 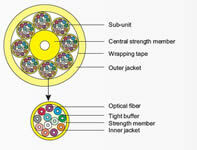 For over a decade Superior Technologies supplied more than 500,000 Km of fiber optic cables. 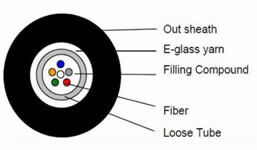 Our expertise in providing a wide selection of cables has given us the lead to fit all installation practices & environments. 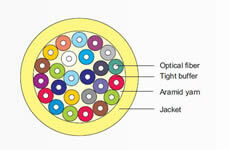 We offer single mode, multimode & hybrid fiber optic cables with indoor, universal & outdoor rated jacketing. 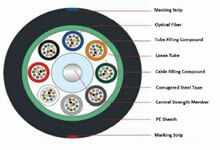 Cables are tested up to the latest standards to ensure the best quality.